When it comes to jealousy, realizing that this person is in your life to help you to heal and that you each are contributors to the situations that are created are key ingredients to moving jealousy out of your life. You start by accepting responsibility (which is not the same as blame) for your part in this dynamic that’s going on. You might even write in your journal or on a piece of paper the actions, thoughts and words that contribute to the jealousy in your life. 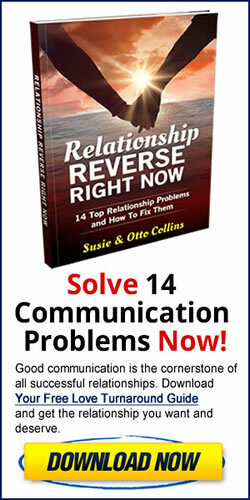 If you have partner who is open to doing this exercise, ask him or her to do the same. Even the person who is not the “jealous” one is contributing in some way to the jealousy in the relationship. 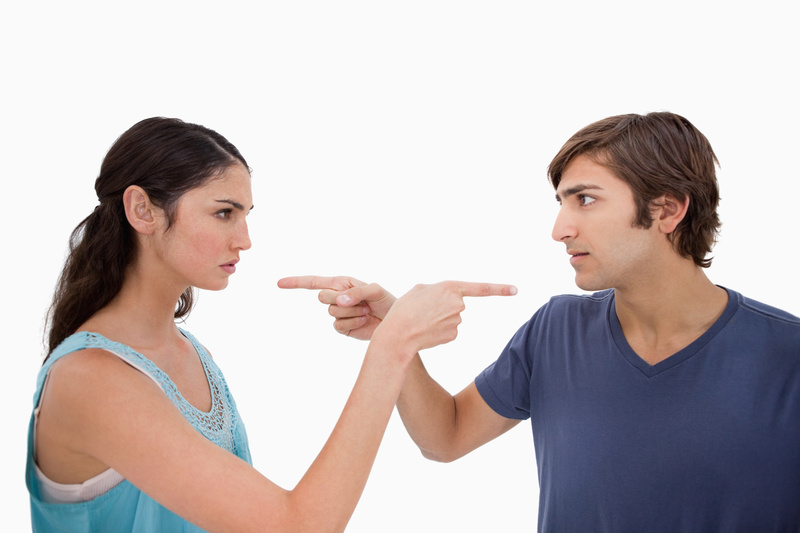 Be sure to take the blame and judgment out of this exercise and let go of being defensive. Simply acknowledge to yourself or to each other what you each have been doing, saying and thinking that has contributed to creating this situation in your relationship. If you begin to do this, you are one step closer to healing jealousy in your life.